Manga Monday: Are we finally finding out where everybody stands? 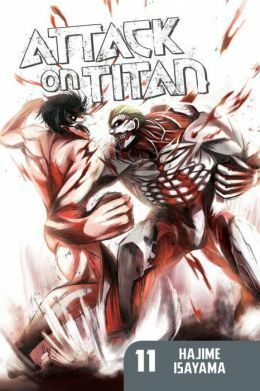 Eren realizes just how deeply humanity's been betrayed, while Mikasa and Armin worry about their next steps in Attack on Titan Volume 11. Note: Attack on Titan Volume 10 is part of an ongoing series. Check out the review for Volume 1 here, and Volume 10 here. Otherwise, read on!